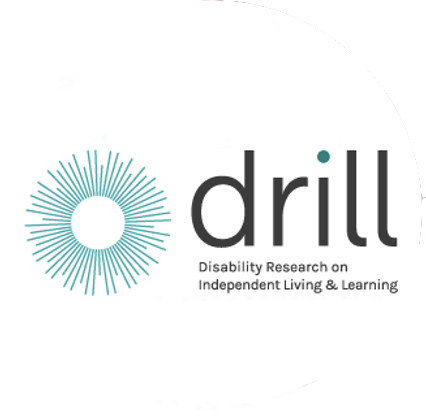 As part of the DRILL Four Nations Research Project, Disability Wales will be focusing on co-production in disability research. We are now recruiting for participants to take part in our research! You will be part of a focus group of up to 10 other participants and / or will participate in a one-to-one interview. One focus group will be held in each nation (England, Northern Ireland, Scotland and Wales). The focus group will last around 1 hour but could be longer or shorter, depending on how much you would like to say. After the focus group, we would like to speak to some participants individually. These one-to-one interviews will last around 45 minutes. The interviews will be used to gather more detailed information about experiences of research coproduction. We hope to start the focus groups and interviews in late April and complete by early June 2019. We will arrange these at times convenient to all participants. What will I get out of being a participant? By being a participant in the research you will learn about, or reaffirm your knowledge of, coproducing research. You will have the opportunity to discuss your experiences of coproducing research, and to have your views heard and respected. You will contribute to research which will help us to understand the benefits and challenges associated in working on coproduced research. We will also reimburse out of pocket expenses including support worker fees, communication support and travel expenses.